One of my favourite walks around London is by the riverside. 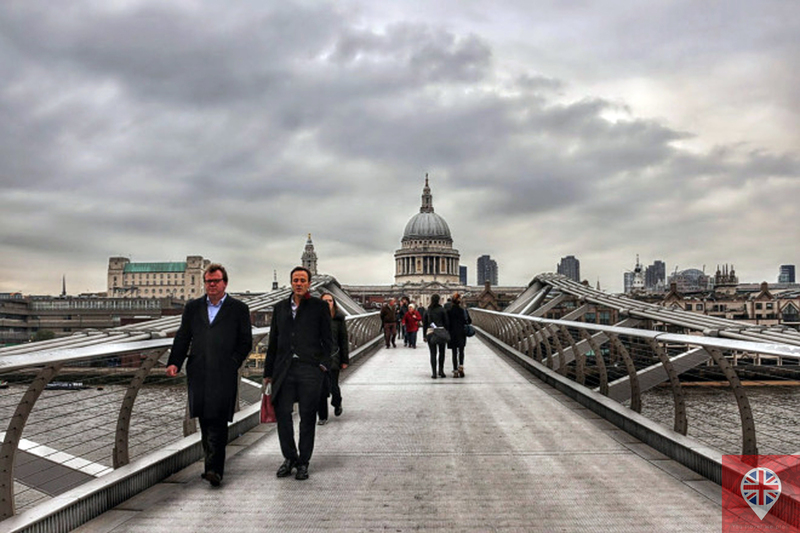 I start at London Bridge because it is only 20 minutes from my place by underground, on the Jubilee line. It is a 3.5km stretch and it will depend on various things how long it takes finish, so I suggest you start early, specially during the winter when the days are shorter. It is also wise to check the weather to make sure it won’t rain. This is an interactive map so you can explore it by clicking on the icons. 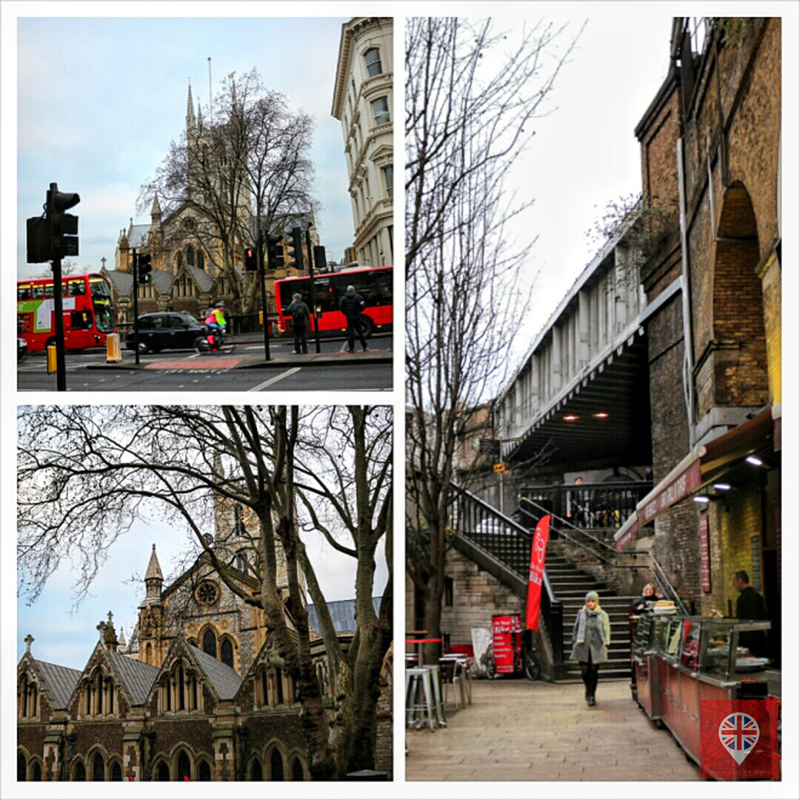 At London Bridge, you can take the exit to the Borough Market, but I prefer to get out from the other side, on Borough High St, cross the road in front of the Southwark Cathedral and go down the stairs to access the market. After you explore the stalls and take a lot of pictures, continue to the Bank End. 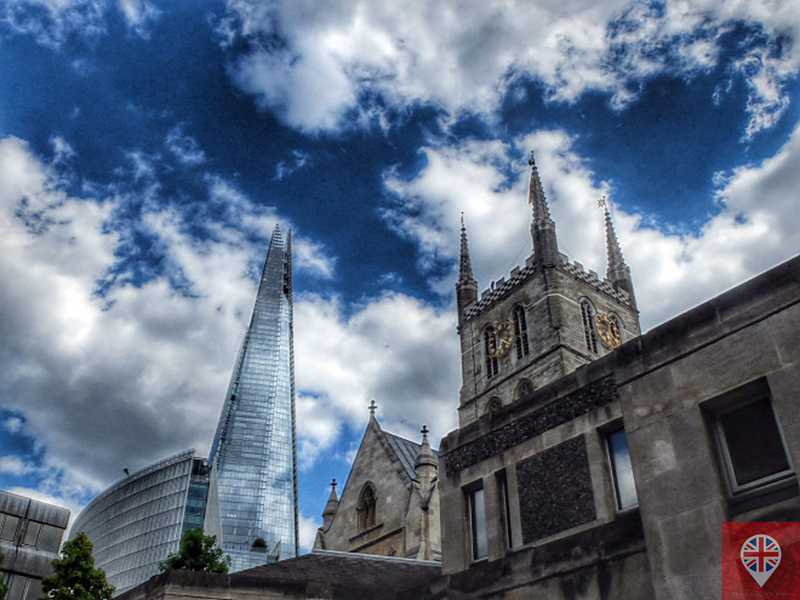 You can see the Shard, the tallest building in London, from almost everywhere! Going via Stoney Street, quickly enter the Vinopolis Piazza, a little hidden square, and you will find the colourful umbrellas installation! 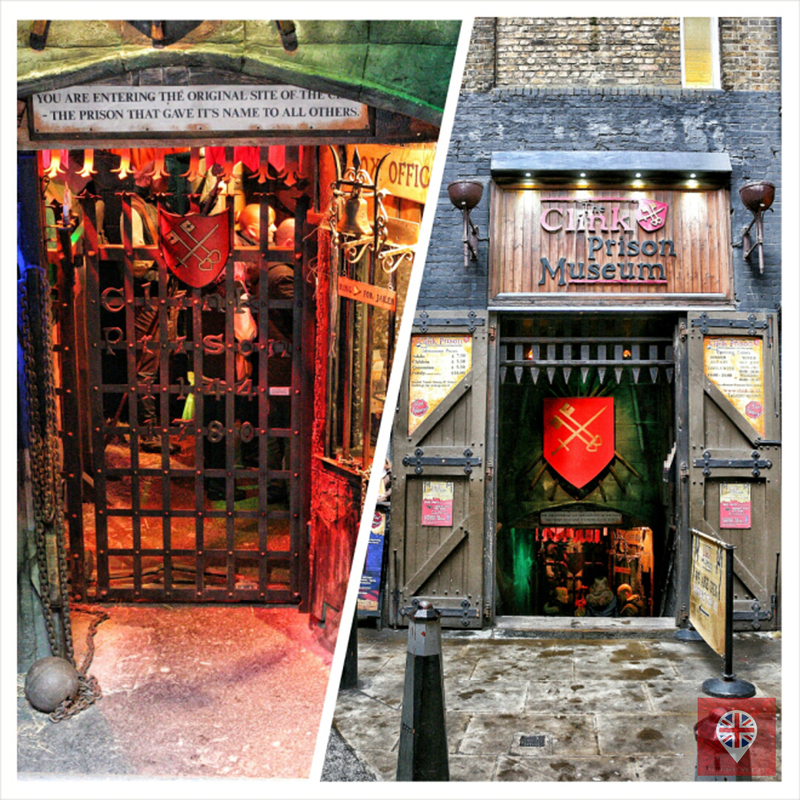 Further down you reach Clink Street, where you can visit the oldest prison in England, The Clink Prison. 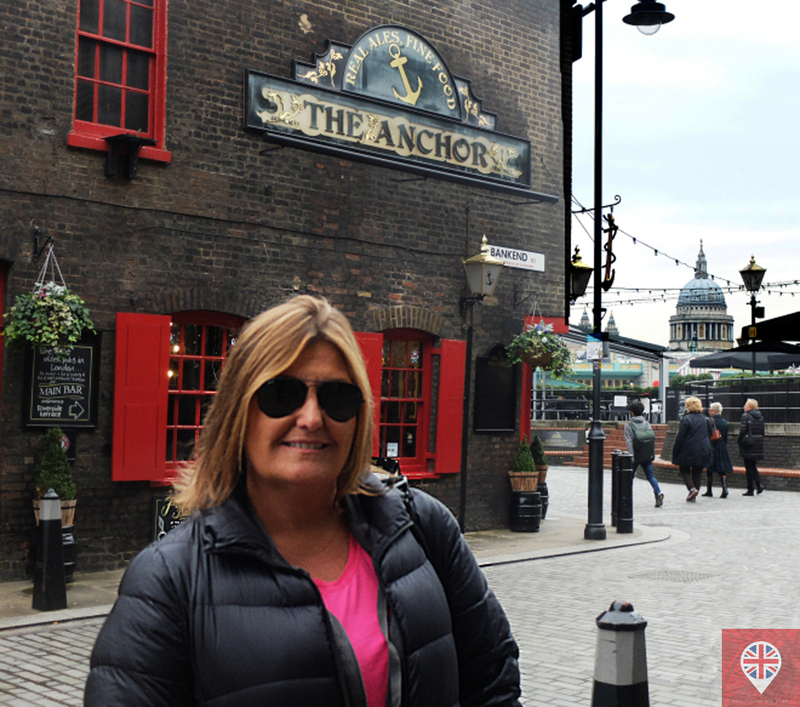 Around the corner you get to the bank side and one of the oldest pubs in London, The Anchor. In the background you can spot St Paul’s Cathedral and take a lovely picture! 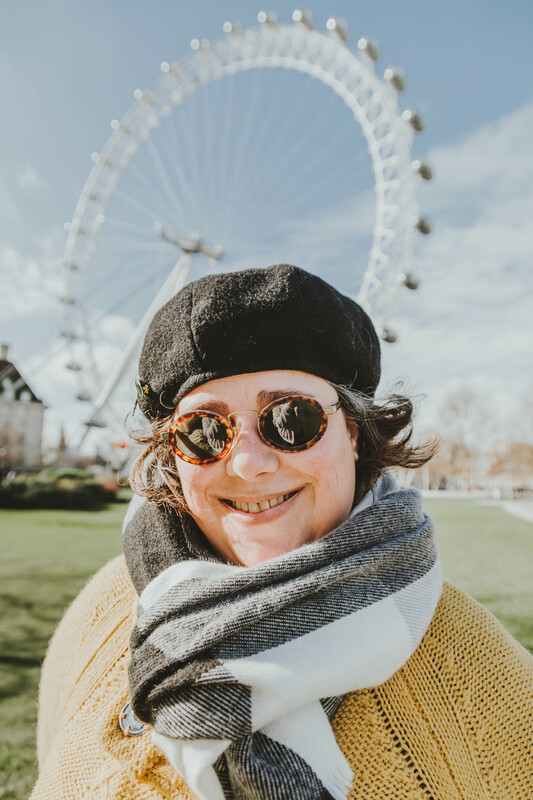 Now just take a stroll on the riverside, passing by various tourists attractions like The Globe Theatre, The Millennium Bridge and Tate Modern, until you reach the Southbank and the London Eye. 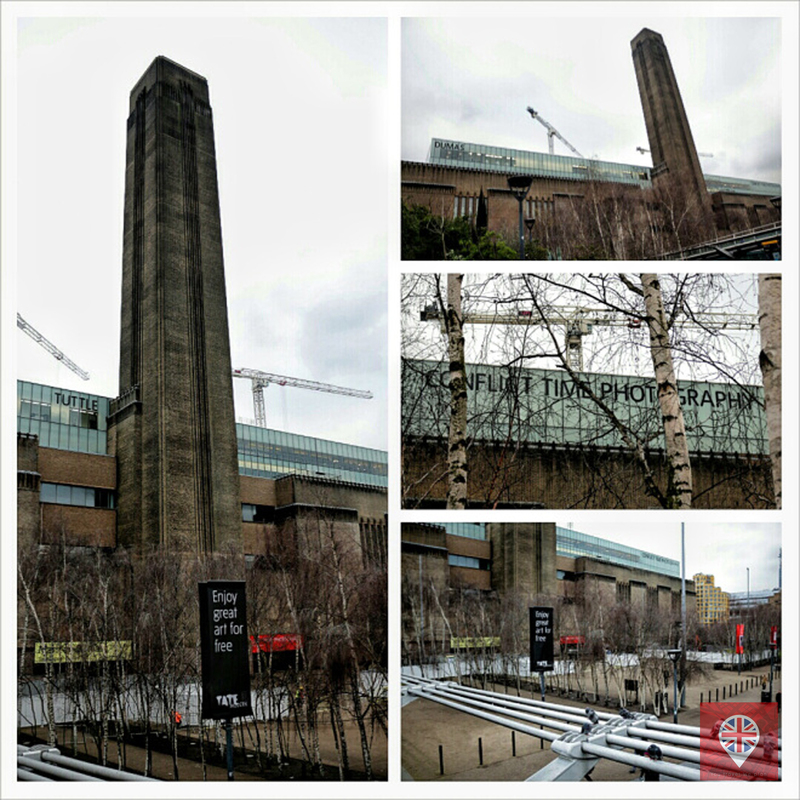 You can visit the Tate Modern permanent collection in about an hour. Click here to check opening times and other exhibitions. The new ten-storey building will open on the 17th of June 2016. If you get hungry, there are loads of restaurants on the way. You can try one at Gabriel’s Wharf. 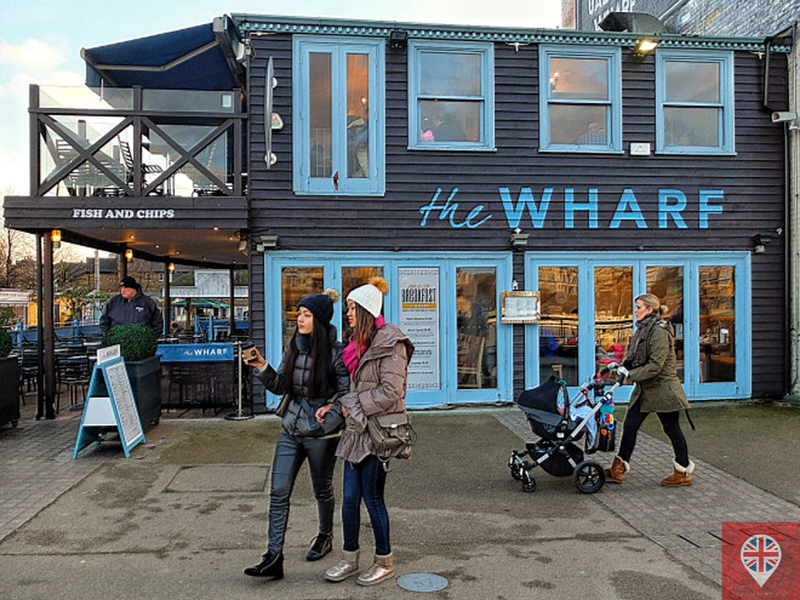 I like the fish and chips from The Wharf. 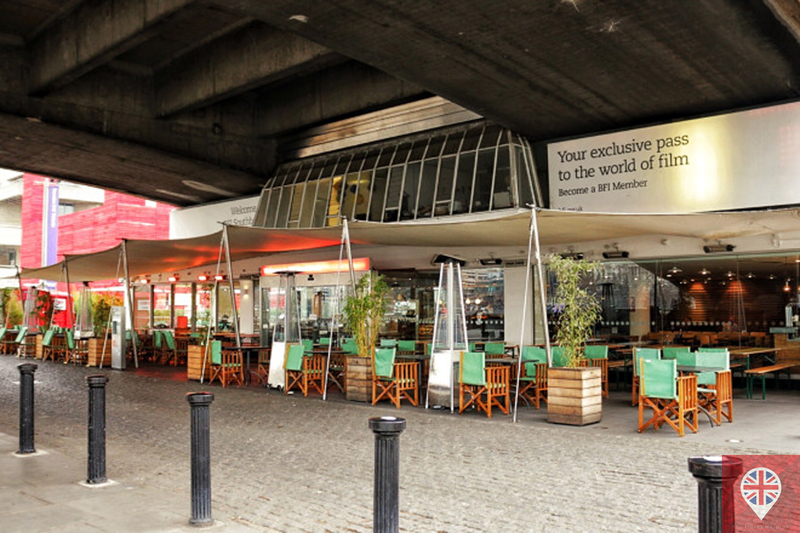 But if you just fancy a beer or a cup of tea, try the Riverfront, the bar from the BFI (British Film Institute). Riverfront Bar – it was very early, but the bar is always full of beautiful people! 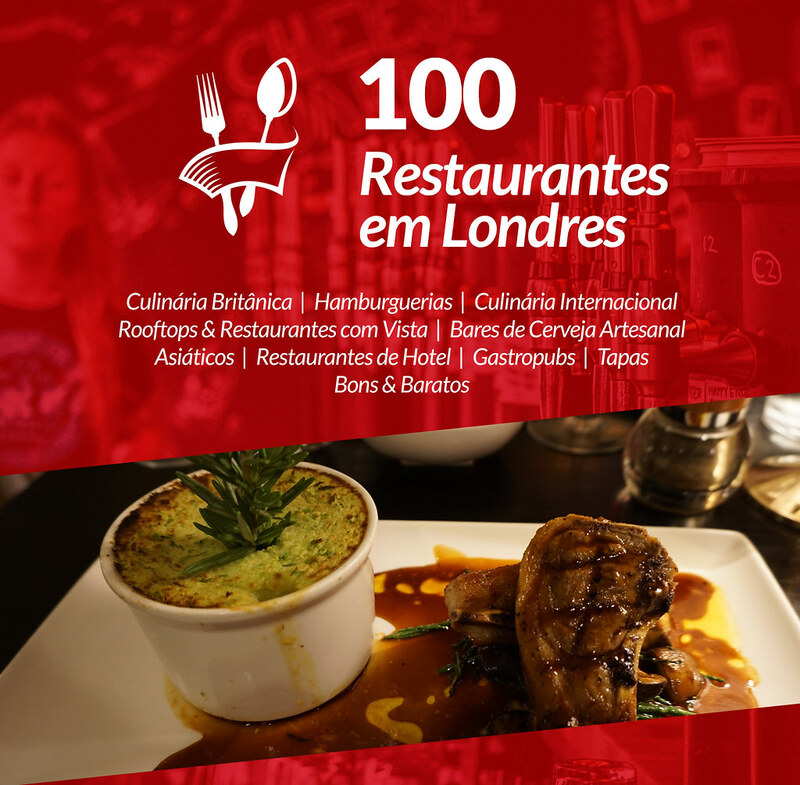 Now you have reached the Southbank, with more options for bars and restaurants in front of the Queen Elizabeth Hall and Royal Festival Hall. 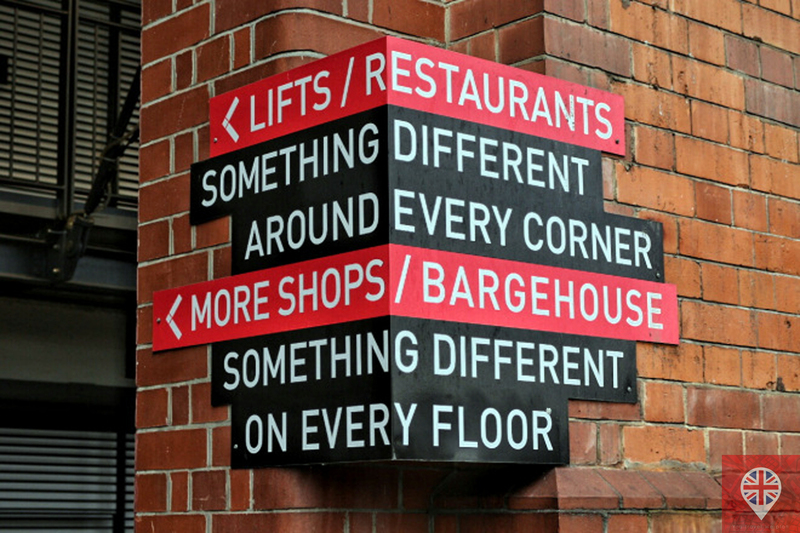 There are always lots of things happening around the area, click here to find out. 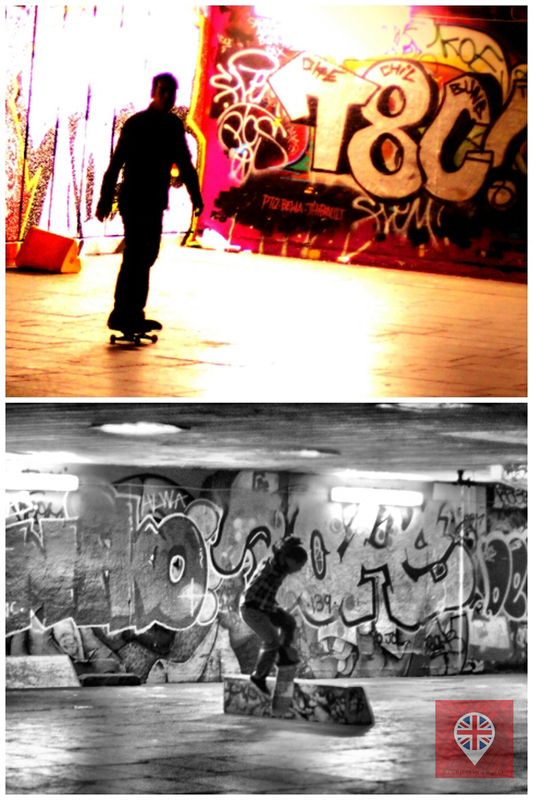 You also pass by the Southbank Skate Park, decorated with graffiti. From there you can already see the London Eye. The ride takes half and hour and you have astonishing views of London. 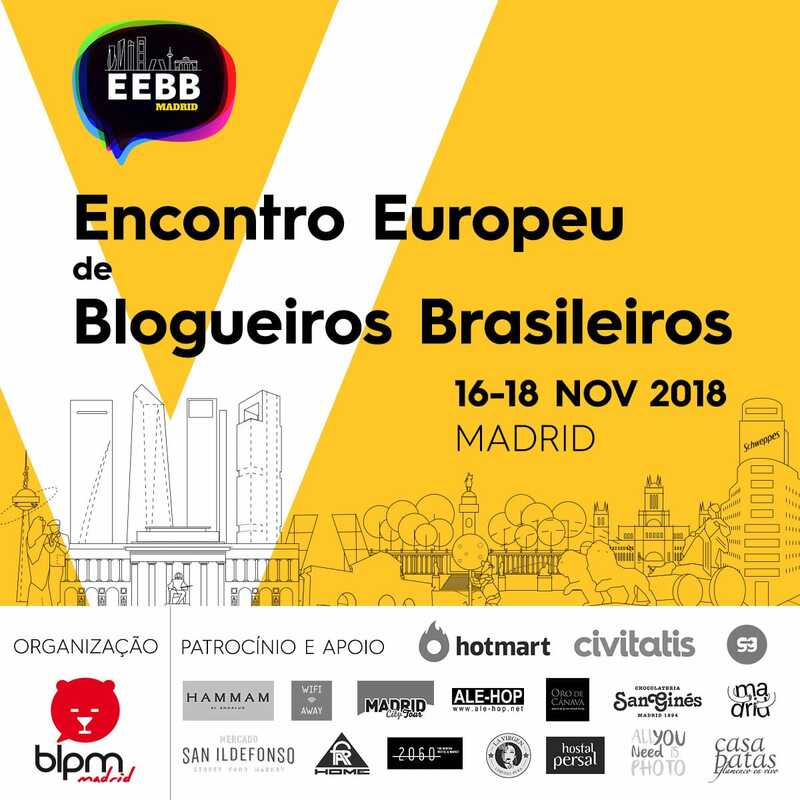 To book your tickets, click here. 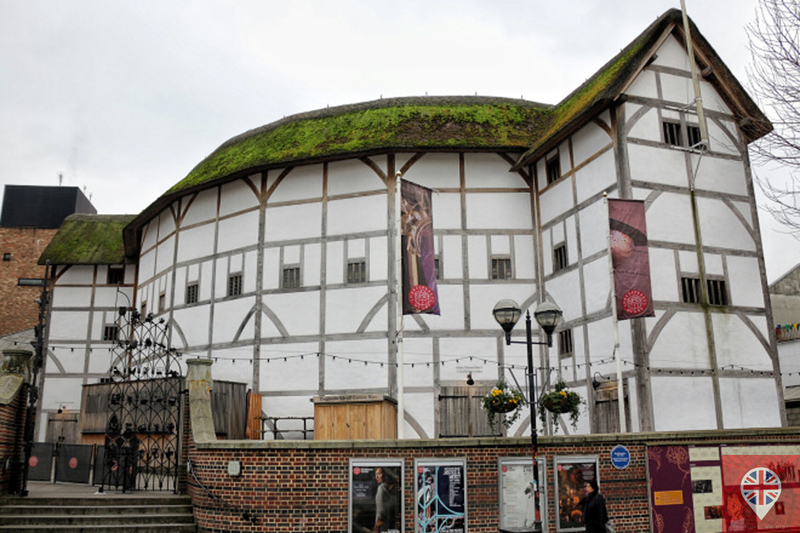 You can also visit the London Dungeon, the Sea Life and, the newest attraction of the group, Shrek’s Adventure. 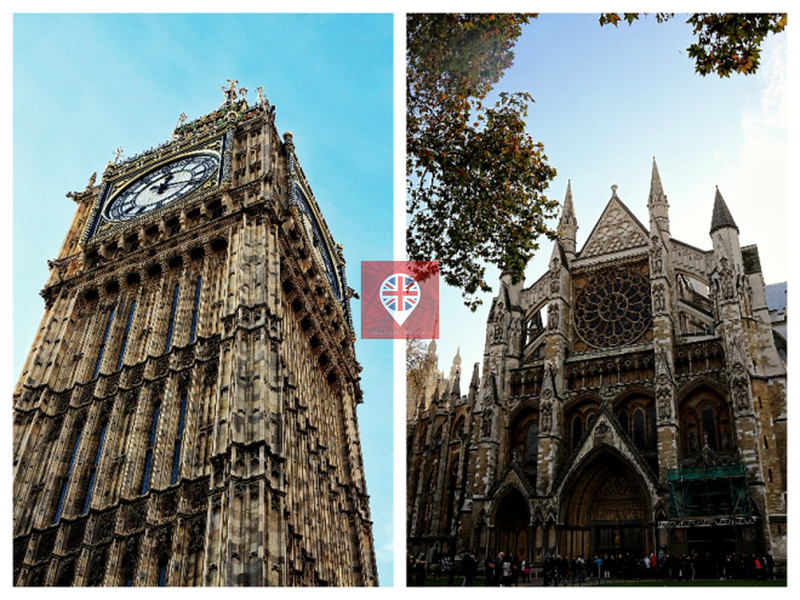 Crossing Westminster bridge, you arrive at the Big Ben and Westminster Abbey – click on the link for visiting times. You can finish here and take the underground back home from Westminster station. 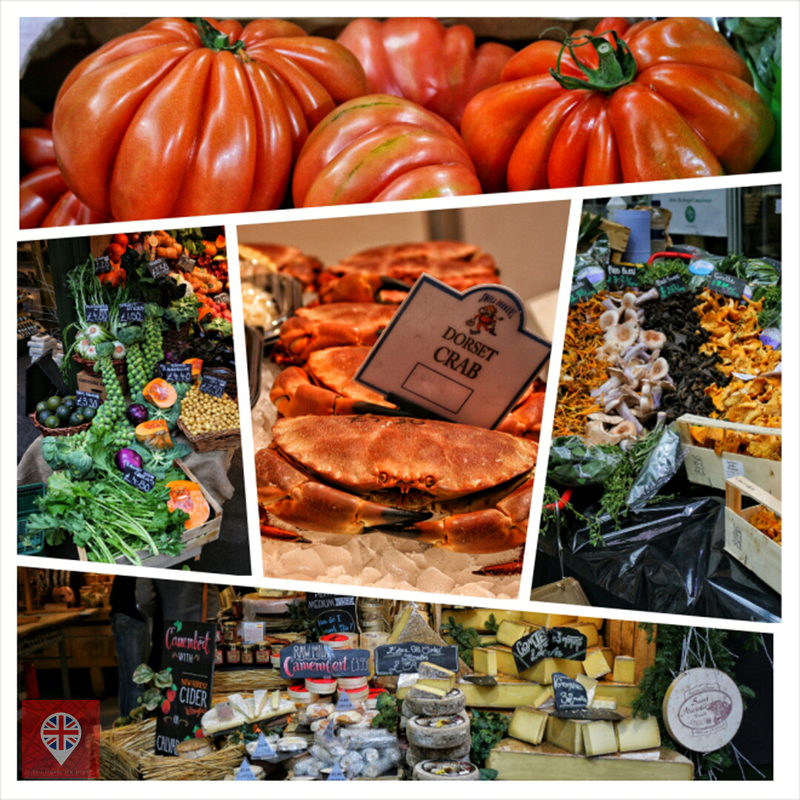 Tips: Do not leave too early as the Borough Market and Tate Modern only open at 10AM, and the underground can be very crowded before 9AM! 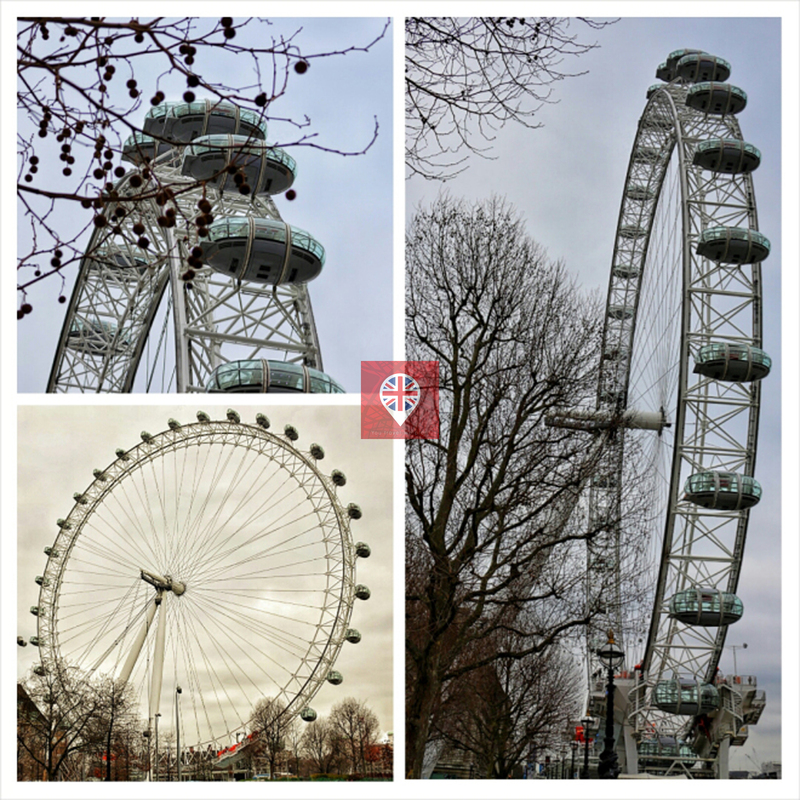 This is just an idea to explore London by foot. We can make an itinerary just for you, according to your tastes and desires. 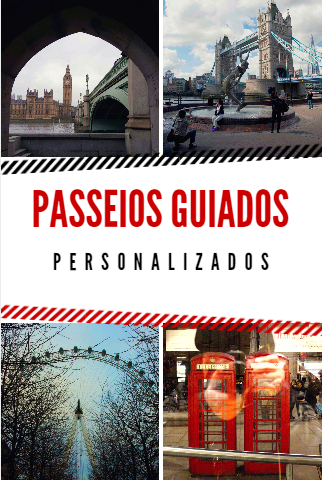 For more information about our services, send an e-mail to info@youtravelweplan.com ou click Contato to fill out the form.